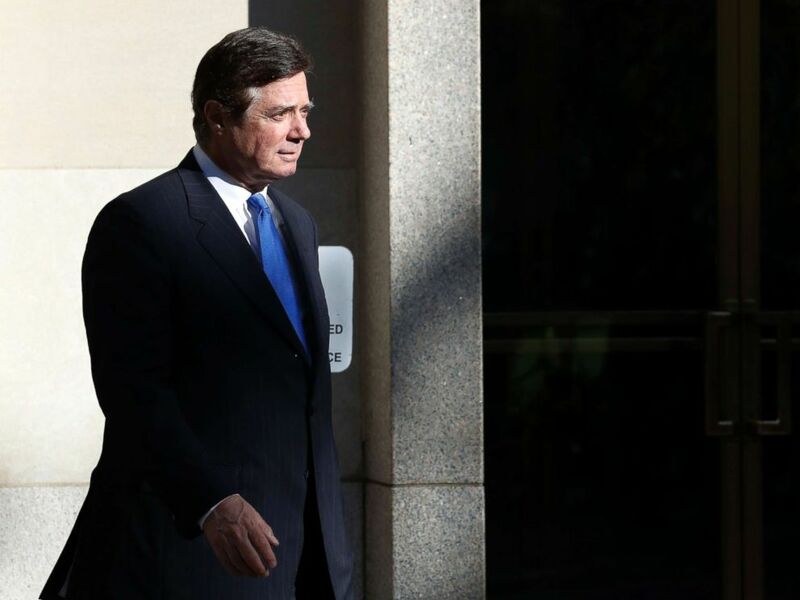 Paul Manafort, Corey Lewandowski and Sam Clovis are among the Trump campaign officials who were contacted by George Papadopoulos, the low-level campaign adviser who lied to the FBI about his dealings with suspected Russian agents, sources familiar with the emails have told ABC News. One of so-called “foreign contacts” is identified as a professor who introduced Papadopoulos to a Russian woman who claimed to be Vladimir Putin’s niece and a Russian Ministry of Foreign Affairs official. This is the clearest evidence yet of possible collusion between the Trump campaign and the Russian government, but Sen. Richard Burr of North Carolina, the Republican chairman of the Senate Intelligence Committee, told ABC News these latest revelations prove nothing. “If indictments were all about Russians reaching to Americans there would be a lot of people who would have been indicted yesterday,” Burr said. Since the documents have been made public, Trump and his team have sought to minimize Papadopoulos’ role in the campaign, characterizing his involvement as “extremely limited.” Papadopoulos, however, appears to have had a direct line of contact to some of the campaign’s most powerful figures, which he used to discuss the possibility of a meeting between Trump and Russian President Vladimir Putin in Russia. 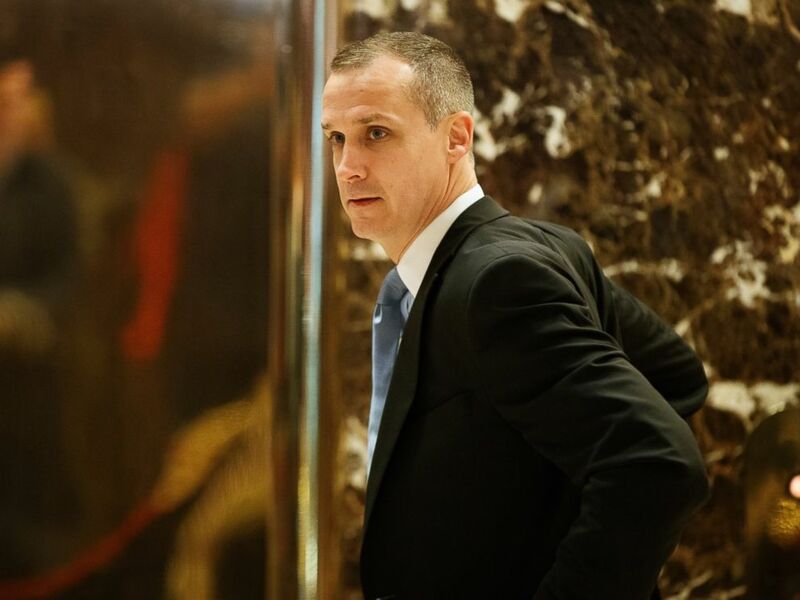 Lewandowski, the former campaign manager who was identified by the sources as the other high-ranking campaign official, received emails from Papadopoulos on multiple occasions but it is unclear if he responded. Lewandowski did not respond to questions from ABC News but told NBC’s ‘Today’ show that he didn’t know if he was one of the unnamed officials in the document. Corey Lewandowski, former campaign manager for President-elect Donald Trump, talks with reporters as he arrives at Trump Tower in New York City, Nov. 29, 2016. 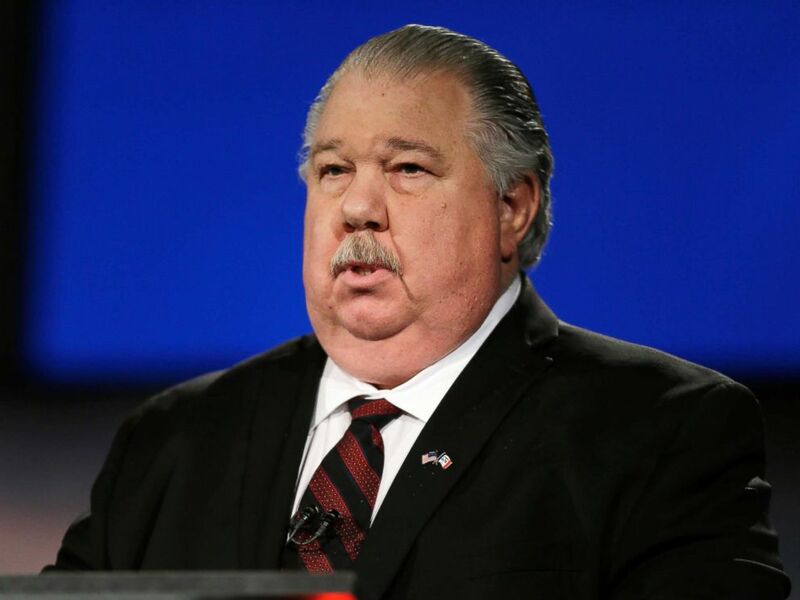 Clovis currently serves as a senior White House adviser to the Department of Agriculture and has a Senate confirmation hearing for his nomination to be an Undersecretary at the Department of Agriculture next week. An attorney for Clovis confirmed his role to ABC News, adding that he has not spoken to Papadopoulos since the 2016 election and any trip he would have taken would not have been authorized by the campaign and would have been done on his own personal time and money. Sam Clovis speaks in Johnston, Iowa, April 24, 2014.